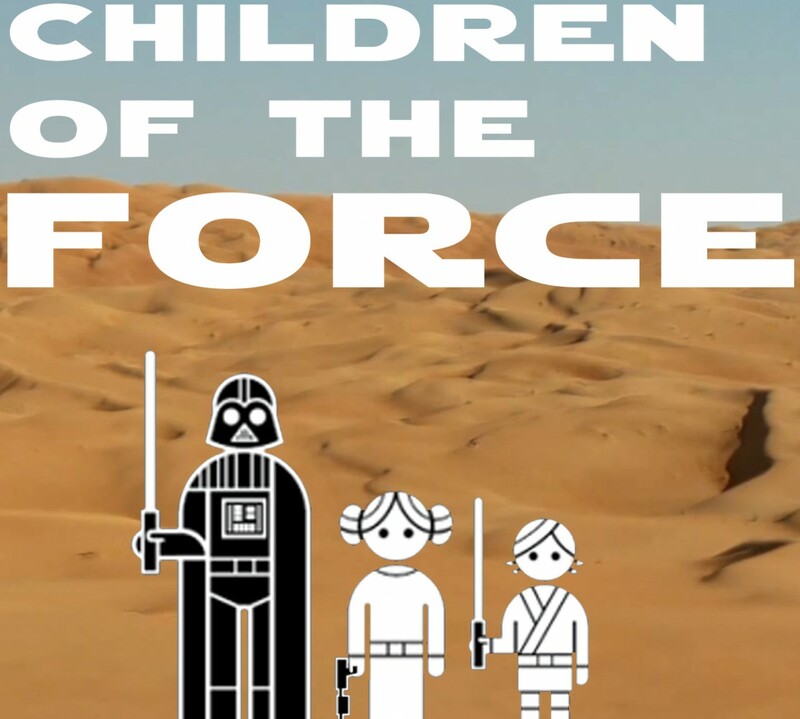 It’s episode 90 of Children of the Force! We’re on track to finish watching the Skywalker saga before we go to The Last Jedi next Thursday! I’m almost done with Leia: Princess of Alderaan. We talk about what Carrie Fischer would probably want us to do about watching The Last Jedi. Kat sent us an email answering our question from last episode about what we’re looking forward to (or aren’t looking forward to) in The Last Jedi. And the kids are almost done with Battlefront II’s story mode. I’m honestly sort of worried about how the end will affect them. Rian Johnson doesn’t even know what his new trilogy is going to be about. Also, the first word of The Last Jedi is “We’re.” So, we’re looking forward to that. Loth-wolves used to be the cause of people carrying blasters for protections. What do you think will be your favorite part of The Last Jedi? What’t the name of Kylo Ren’s TIE?